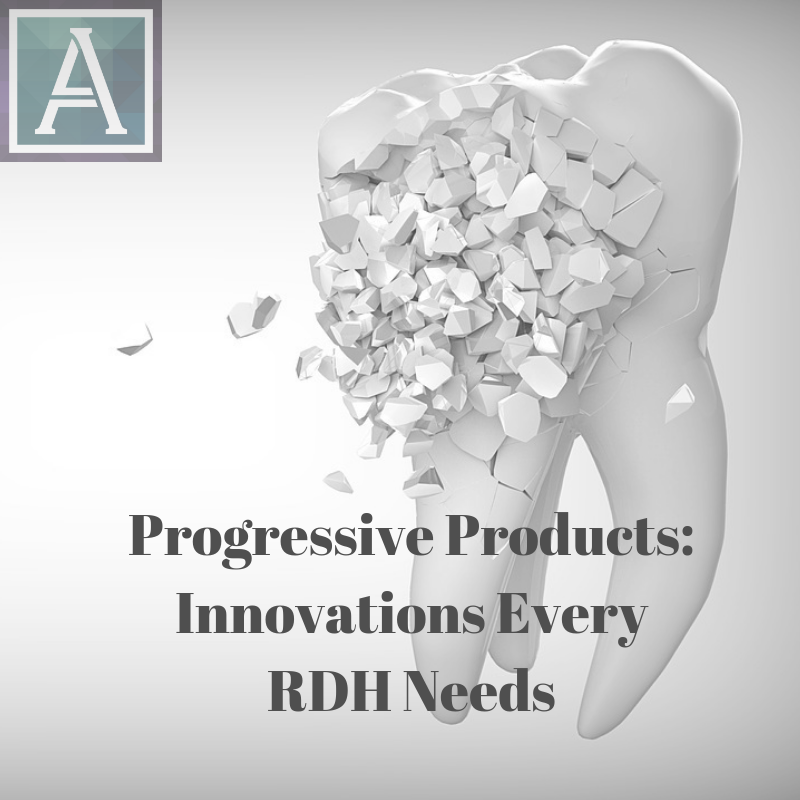 Amber has published articles in multiple industry leading publications including RDH Magazine, DenistryIQ, and DeW-Life. 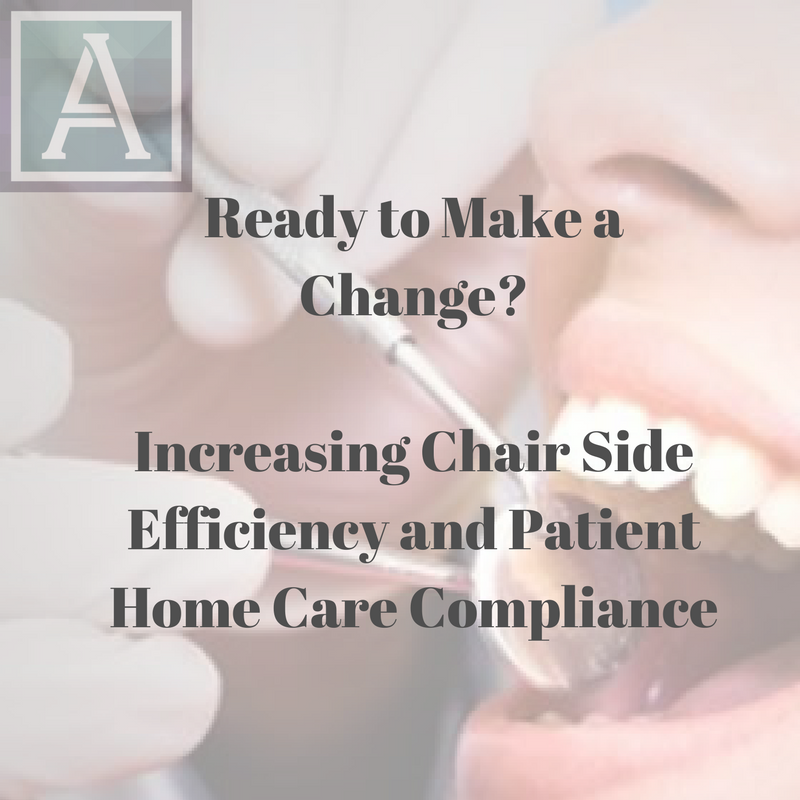 Passionate about providing solutions to enhance the patient experience, increase office productivity, and optimize the “flow” of the office, Amber creates customized systems to allow you and your team to thrive. 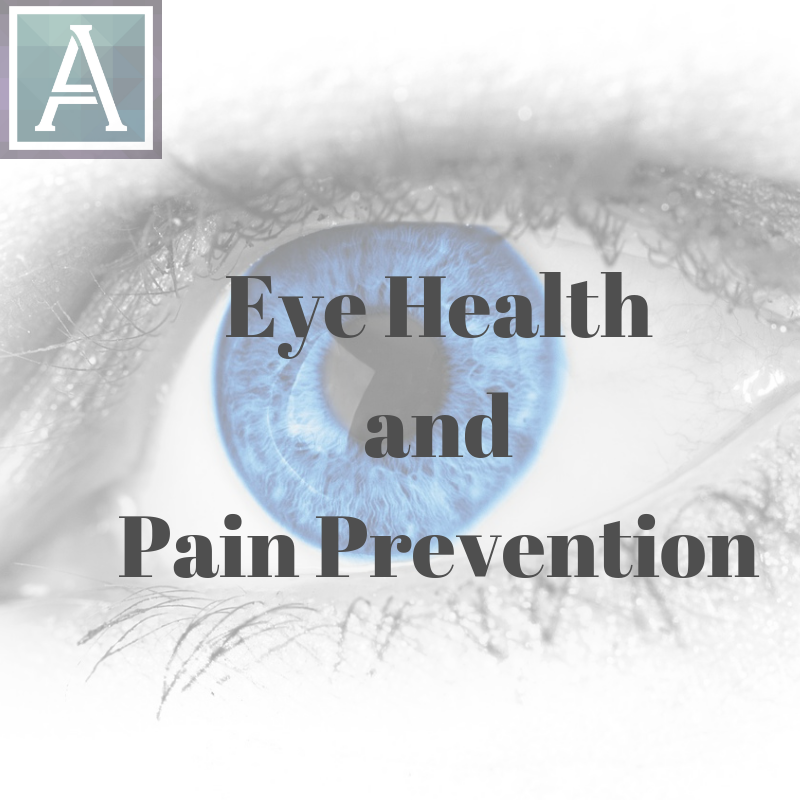 It is important to provide a comprehensive evaluation of each patient that we treat. It is essential for dental hygienists to understand how to identify irregular lesions that could be pre-cancerous or cancerous. Understanding what to look for in our patients, will allow the dental clinician to assist in early diagnosis of the patient. Are you compromising your patient’s implant? The failure of implants is often due to calculus or excess cement. It is essential that as Dental Hygienists, we understand how to proper remove debris that can compromise the longevity of the implant. The implementation of a prophy jet in office can change the way we provide care to our patients. 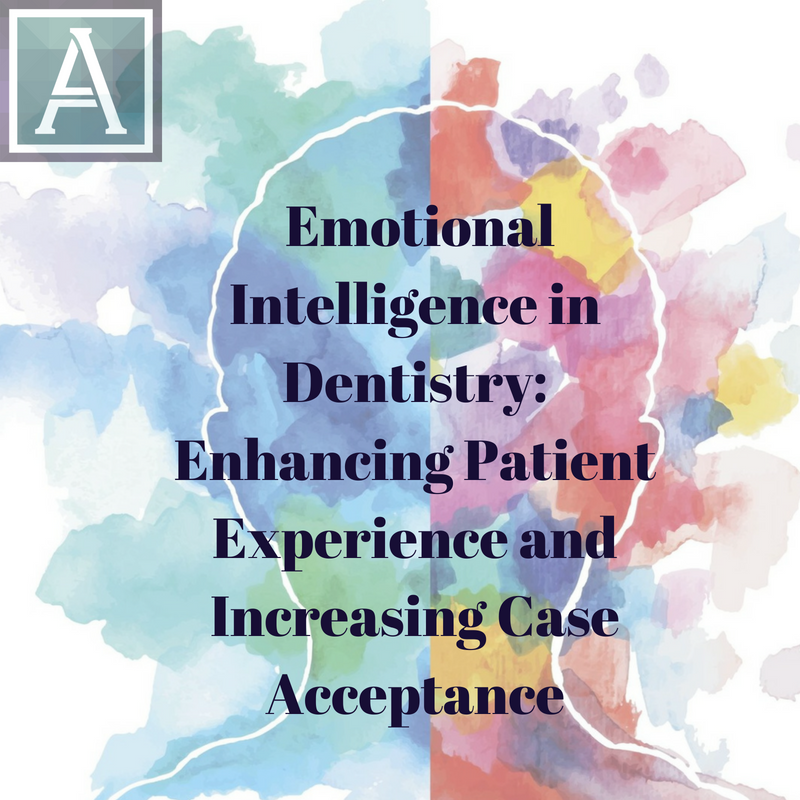 The culture of dentistry is changing, patients are more transient than ever, and "Dr. Google" has changed the way patients make their buying decisions. Without the proper tools, practice owners can feel defeated. I offer transition solutions for Millennial business owners who have purchased an existing practice, as well as those launching their own business. I enable your business to thrive by coaching multi-generational teams to work in harmony. Amber is passionate about providing preventive services abroad. 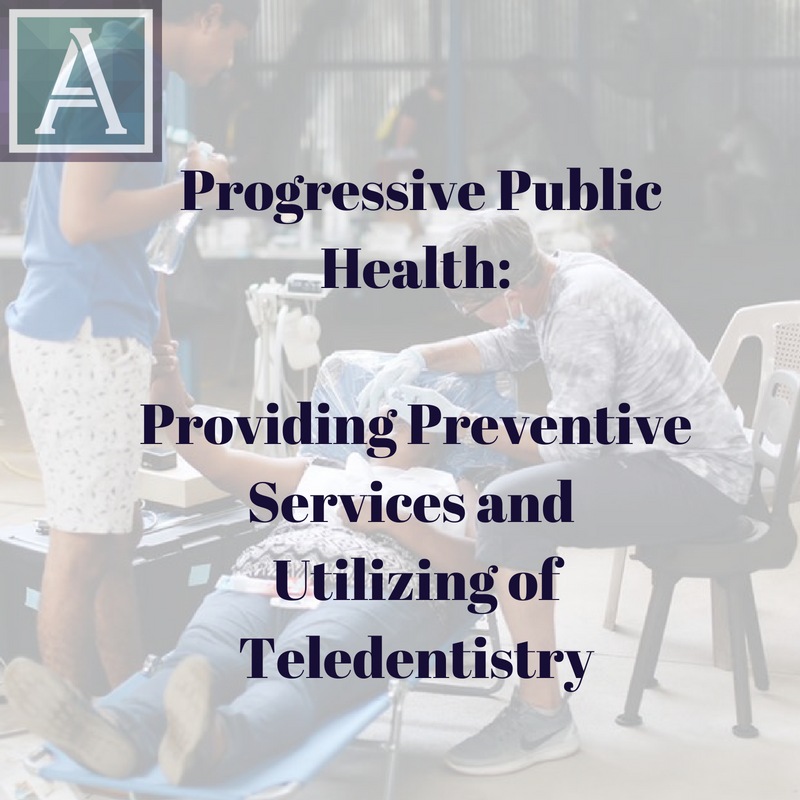 Services ranging from oral hygiene instruction, prophylaxis, fluoride treatments, sealants, nutritional counseling, and radiographs are provided to communities. Choosing organizations complaint with the CDC standards of sterilization and long term stability in the community is essential to protect the clinicians and patients. For more information on upcoming trips sign up for the newsletter below. I have been a hygienist for 30 years. I attended Amber's Clinical Technology course and left more inspired than the day I graduated Dental Hygiene school. 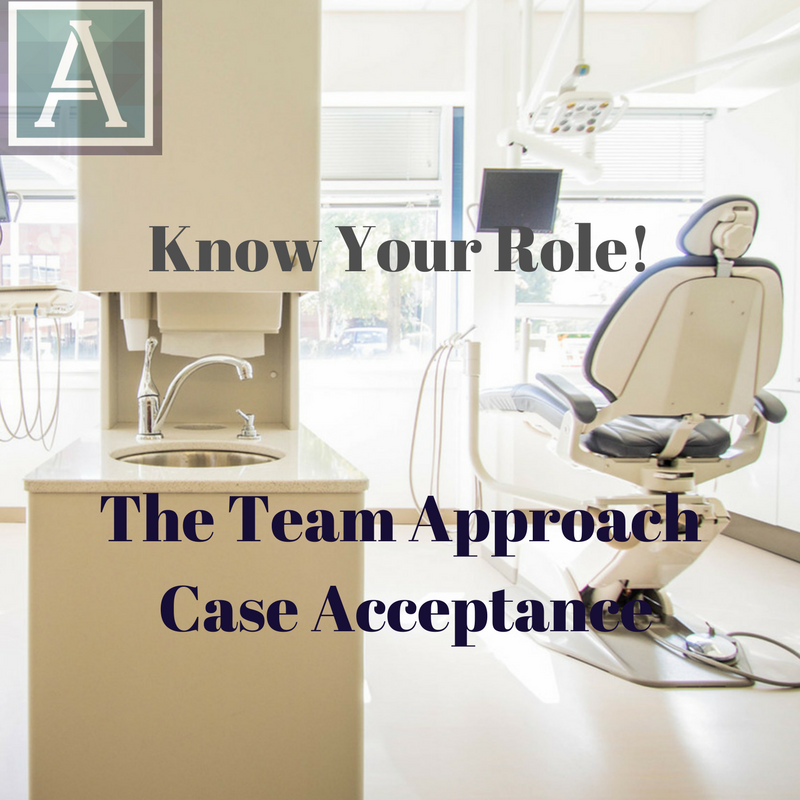 Amber exceeded our entire teams expectations with her on site clinical coaching. With Amber's help we were able to increase our hygiene department production by over 45% in 12 months. Most importantly, we have elevated our patient care and we are proud to add new patients to our practice each week. Amber inspired me to think outside the box, take massive action to achieve my career goals, and supported me along the way. 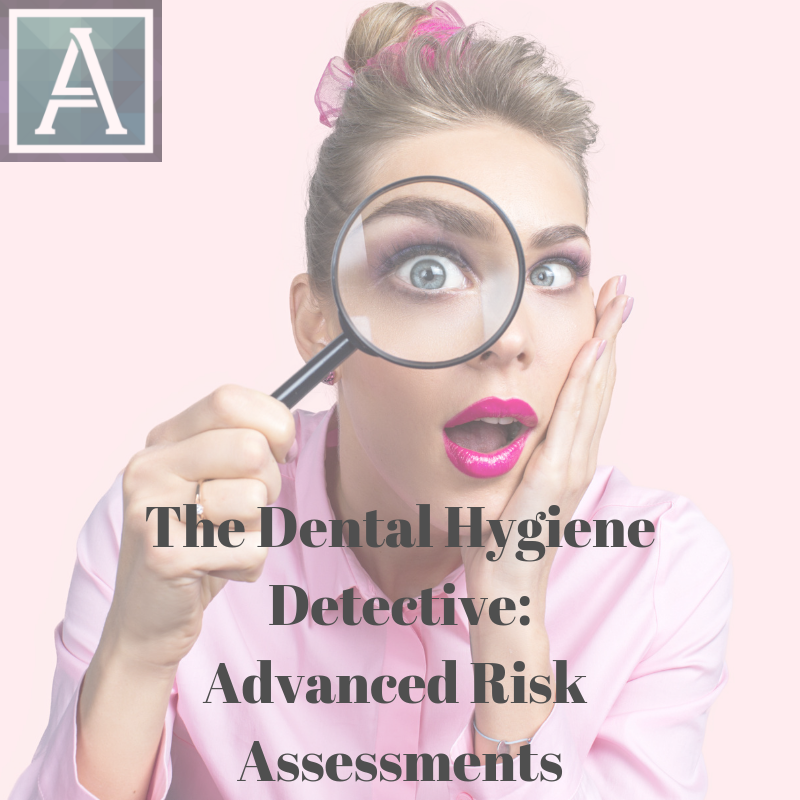 Working with Amber has allowed me to expand my roles for traditional RDH to a Public Health Dental Hygienist. Amber Auger, RDH, MPH is a practicing dental hygienist and clinical innovations implementation specialist. 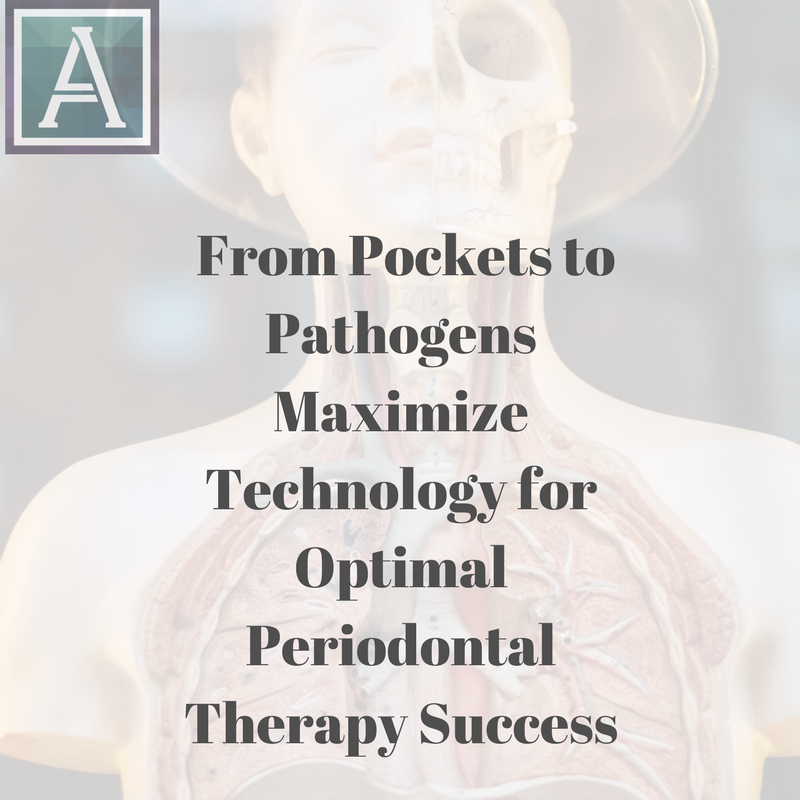 With over 14 years of experience in the dental industry, Amber provides customized protocols to allow the practice to thrive, refocuses on the patient experience, and utilize systemic approaches to Periodontal Therapy. Amber is a monthly contributor to RDH Magazine, featured author for DentistryIQ, Editor of RDH Graduate Newsletter, and host of #AskAmberRDH. Amber also provides preventive services abroad yearly and is always willing to have dental professionals join her team. She can be reached at AmberAugerRDH@gmail.com.